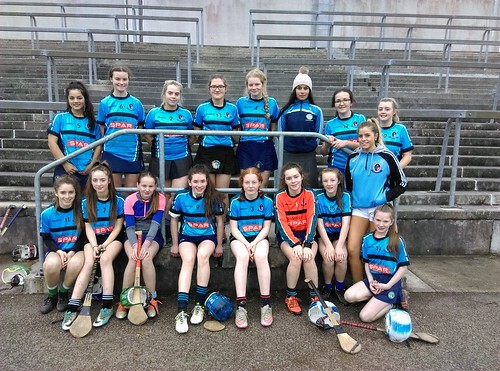 Well done to our camogie team who topped their group in the Intermediate Hayes blitz in Mallow GAA complex on Wednesday 15th. We beat Mallow, Gaelcholaiste Luimní and Coláiste Chraoibhín. Unfortunately we narrowly lost out in the semi final to Coláiste Treasa by 2 points. Well done to all the girls involved!